In this season of 'American Chopper: Senior vs. 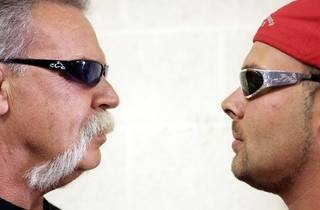 Junior', all bets are off for the Teutul family as the famed family business now turns to a family feud. 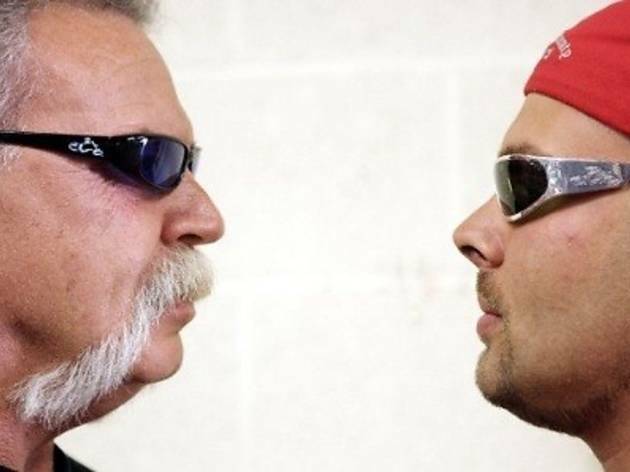 The series captures the father and son rivalry as Paul Jr. departs from OCC to set up his own business, Paul Jr. Designs. As rumours and tempers flare, the rivalry heats up as they battle for bragging rights for the best bike.